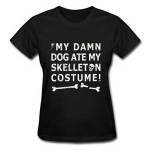 Top 5 Halloween T Shirts for Grumps! 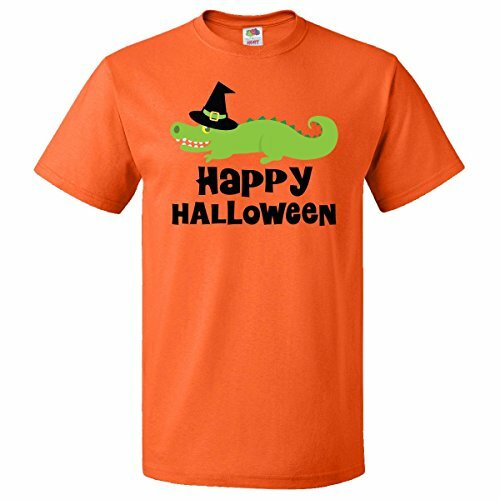 Top 5 Halloween T Shirts for Grumps! Whilst I was looking for my Top 5 Character Costumes for tomorrow’s, I kept seeing these great non-costume t-shirts. If I’m honest, these are way more my style than any costume – I love my t-shirts after all. If you are a Halloween grump then join me in my non-costume Halloween T-shirt search. The ultimate in lazy Halloween costume clothing, This Is My Halloween Costume is perfect! Ok, you can call me a grouch but I’m a Brit and we don’t really do the whole Halloween thing, well, not as much as my American friends do anyway. 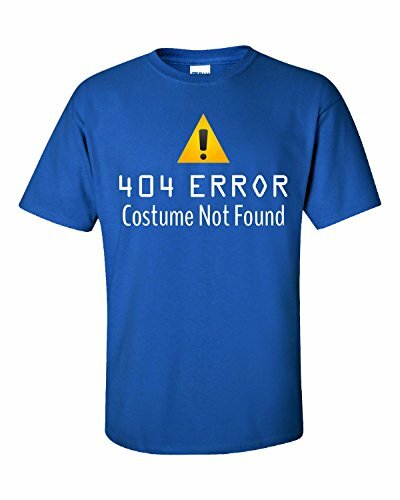 I love the geeky internet element of this Error 404 Costume Not Found t-shirt. Having set up a few websites over the years, error 404 is one of my personal nightmares, even worse than the blue screen of death! 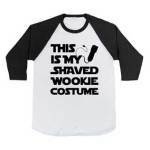 This Shaved Wookie Baseball Shirt made me laugh out loud for real. It’s unisex enough but I think it would look fantastic on a heavily bearded man – as if his clippers had died before he finished shaving! It’s also a great nod to the whole Star Wars thing with clever use of font to stay true to the films without breaking any trademark or copyright laws. This is the perfect t-shirt for me before my morning coffee! Deprive me of coffee on Halloween and I really will be Scary Enough to not need a costume! There’s about 10 different colors too so one for every day of the week and a few spares! I lost count years ago how many times I blamed the dog but to find it on a t-shirt made me smile. This Damn Dog! t-shirt is great and comes in multiple colors too. I just wish they had spelled skeleton correctly for the photos! It does say that they print on demand per order so I’d try pointing it out before purchasing otherwise you’ll spend the whole evening having your t-shirt spelling corrected! If these made you smile but aren’t quite your thing, there are loads of others available too. I loved the Jack O’lantern but orange is not a good color for me and some of the maternity ones are really clever. 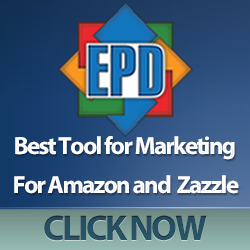 You can see a wider selection on Amazon if you click here.